WhatsApp, the global messaging and calling service, has reached one billion monthly users. In early 2014, WhatsApp was acquired by Facebook, and now, just two years later, they have reached this landmark. In a blog post to announce this occasion, WhatsApp states, “…as we celebrate this achievement, our focus remains the same. Every day, our team continues to work to improve WhatsApp’s speed, reliability, security and simplicity.” So, while WhatsApp is proud of this achievement, the company’s goals remain the same. 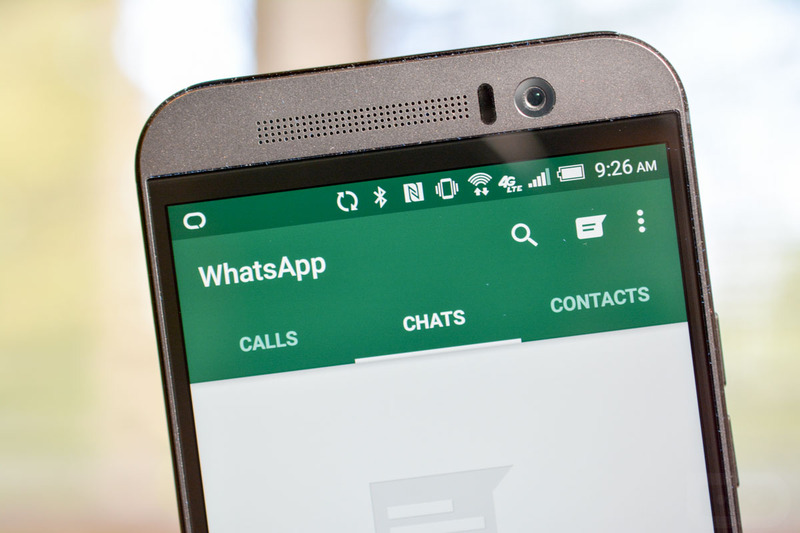 Over the years, the WhatsApp app for Android has been receiving helpful updates, including one with the Material Design UI, and other features. Are you one of the one billion users?